​Versaworks will not print jobs concurrently when set up with more than one machine. ​Is it possible to convert the older SP-300 to a SP-300V to make it compatible with Roland VersaWorks? 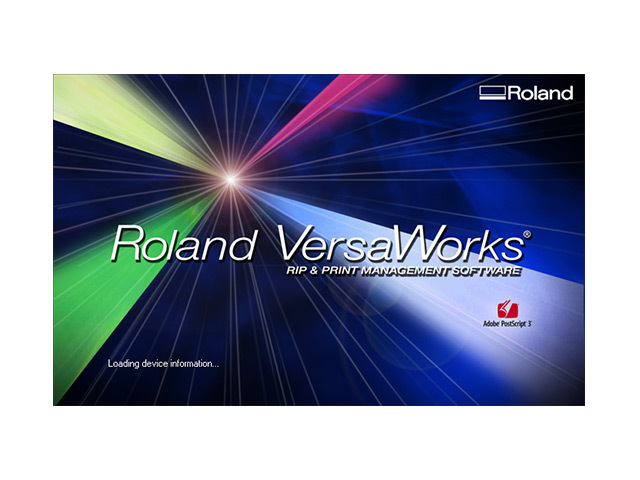 What is the best color workspace for Roland printers?